The Peak District is the ideal location for youth groups to learn about and enjoy the outdoors. We are providing bespoke evening, day and weekend programmes to match your budget and time frames. Book a day out for your group featuring one or more high quality and engaging outdoor activities. Climb on real rock in the beautiful Peak District. No prior experience is required. 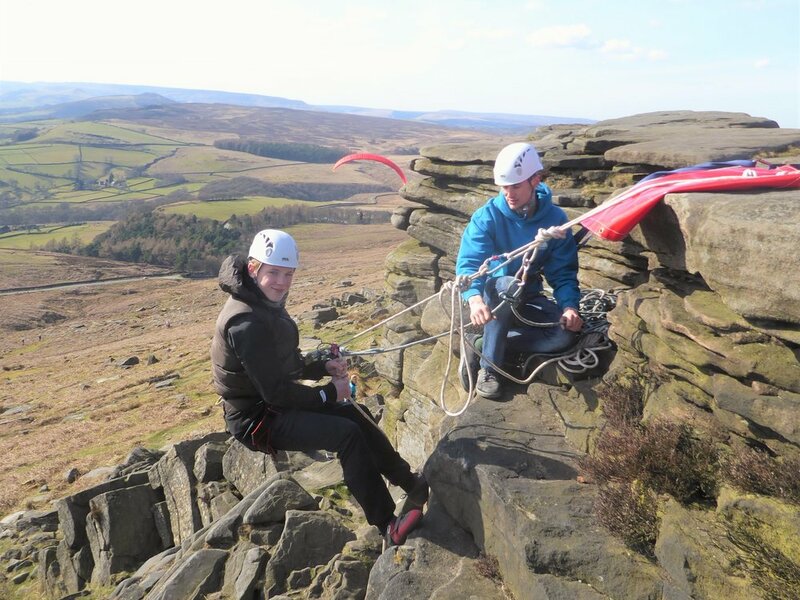 We can take your group to any of the gritstone edges in the Peak District. The Burbage Valley and Stanage Edge are popular choices.